Craig Pool Complex will be part of The World's Largest Swim Lesson Thursday. Craig will be among many facilities across the world participating in The World’s Largest Swim Lesson this week. The joint effort takes place at noon Thursday at Craig Pool Complex, 605 Washington St. Admission is free for the lesson, which is a promotion to enhance the number of young swimmers and their capability in the water. 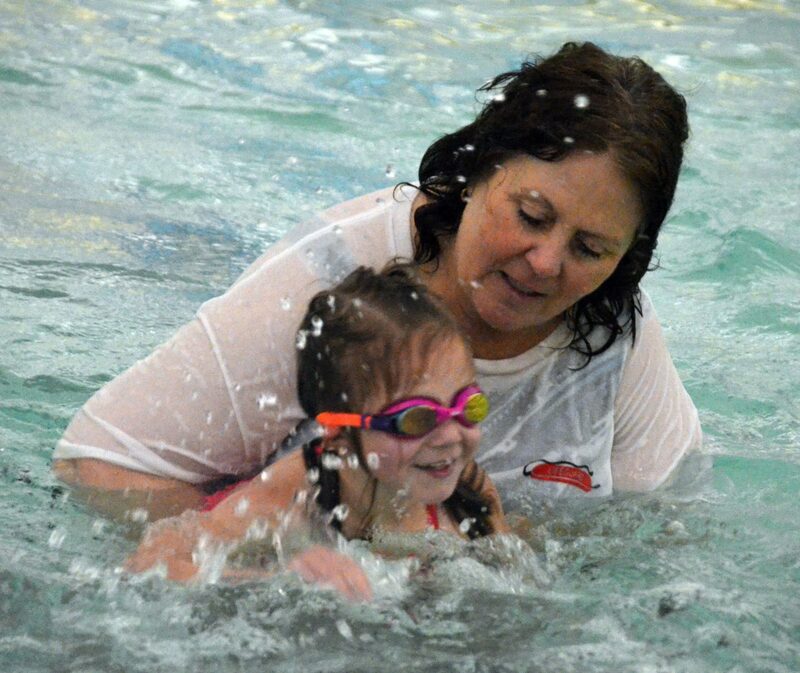 WLSL’s website cites a study from the Archives of Pediatrics & Adolescent Medicine that the likelihood of childhood drowning is reduced by 88 percent when kids learn the fundamentals of swimming through formal lessons between the ages of 1 and 4. More than 40,000 children worldwide were part of the project last year. Charlie Carroll, aquatics manager for Craig, said the lesson boils down to one word: safety. “With access to bodies of water and rivers in the area, kids need to know how to be safe in and around the water,” she said. The pool complex will also offer regular swim lessons throughout the summer for all ages. For more information on The World’s Largest Swim Lesson, call Craig Pool Complex at 970-824-3015 or visit wlsl.org.